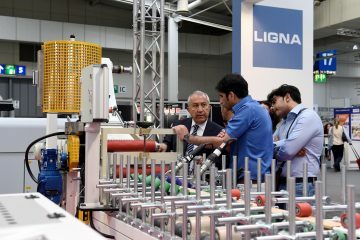 This year’s Magna Expo Mueblera – consisting of two international flagship fairs, Magna Expo Mueblera Industrial and Magna Expo Mobiliario e Interiores – delivered top-notch results. 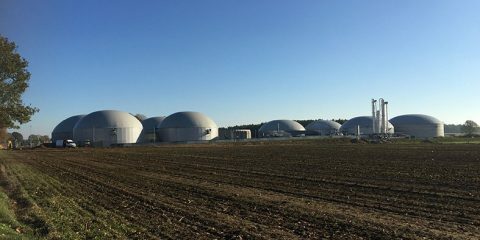 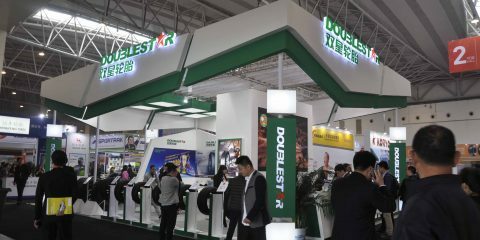 The double-header event featured 210 exhibitors from around the world, including countries such as China, Germany, Italy, Canada, Spain, the USA and Austria. 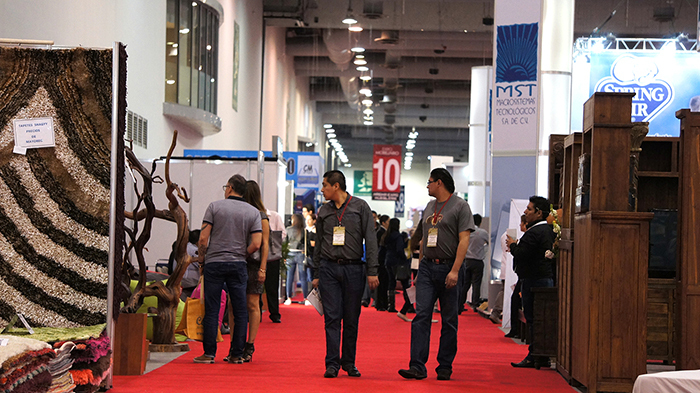 Together with their local Mexican counterparts, these companies showcased a stunning array of innovative products and solutions at Mexico City’s Centro Citibanamex convention and exhibition center. 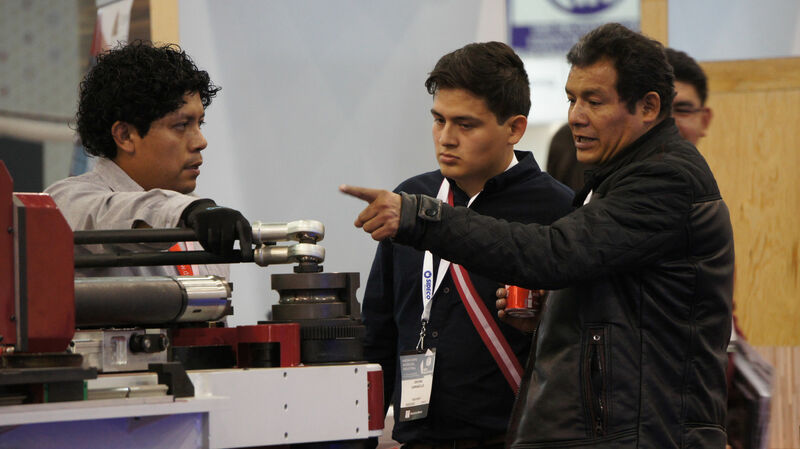 Magna Expo Mueblera 2018 attracted many visitors who came to see an extensive array of woodworking machinery, tools and equipment for custom and mass production, not to mention a wide range of fittings, accessories and materials. 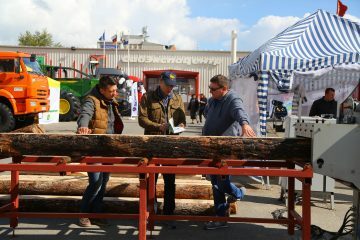 Also on show were the latest wood-based panel manufacturing and sawmilling solutions as well as a comprehensive range of office, bedroom and upholstered furniture plus furniture fabrics and accessories.